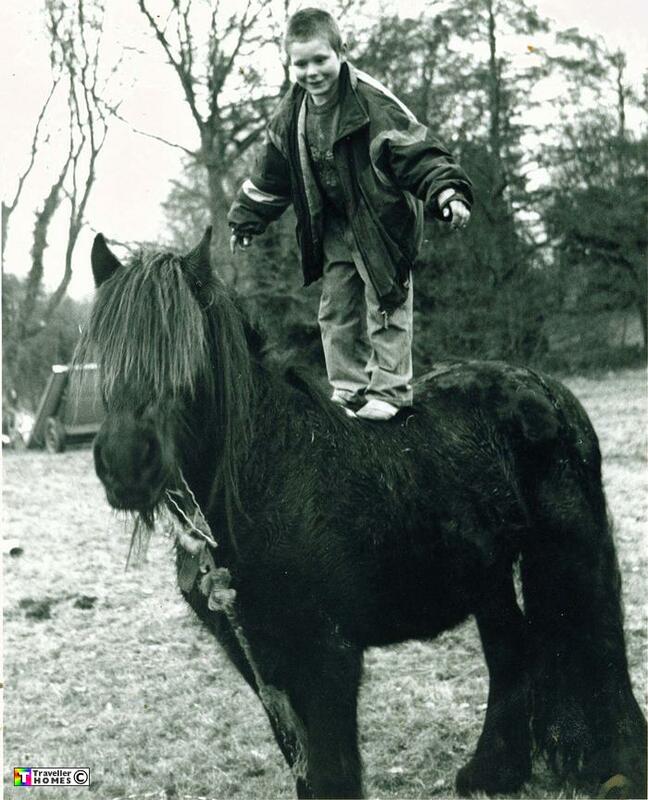 One Small Lad Balancing on a Large Poney ! Seen ? Photo = April .